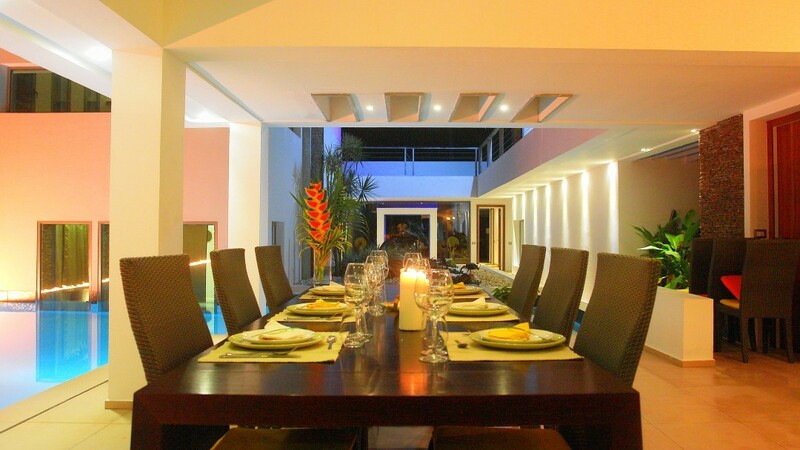 The villas that DOMINICAN EXPERT offers were carefully selected by our team and are checked regularly for their amenities, cleanliness and condition. You may choose from 4 to 13 bedrooms, each offering all the benefits comparable to a first class hotel. 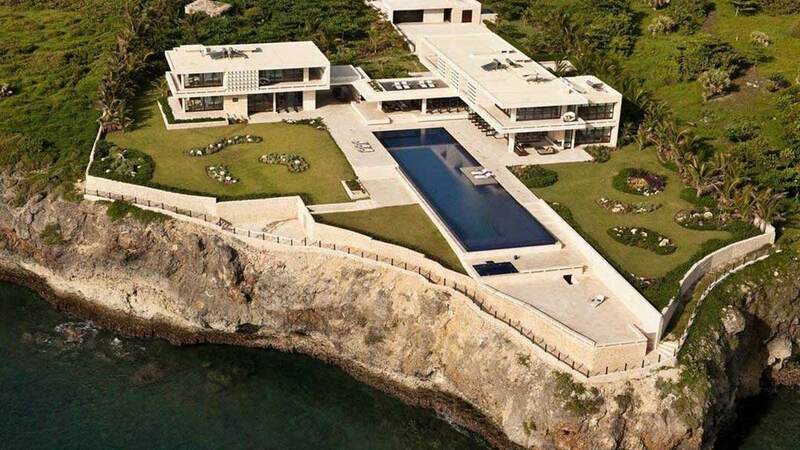 Depending on your preference you can choose from villas located directly on a mile-long pristine beach, at a secluded hilltop with views of the Atlantic Ocean, or even on a cliff with access to its own private beach. 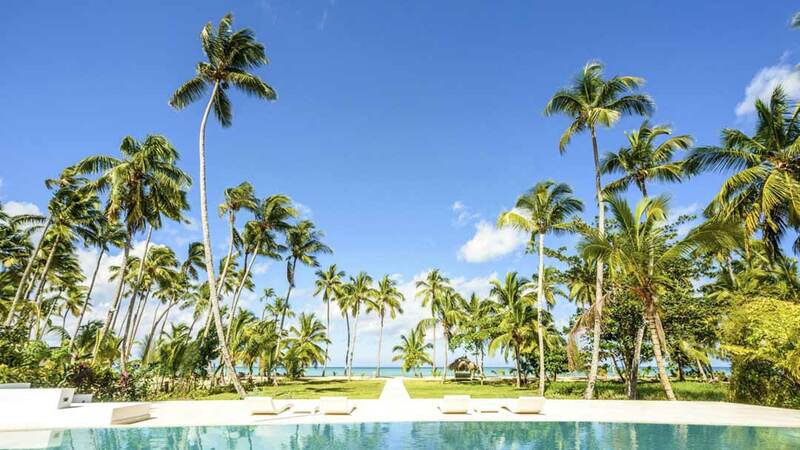 There are even more stunning settings as these are just a few examples of what the Dominican Republic has to offer. 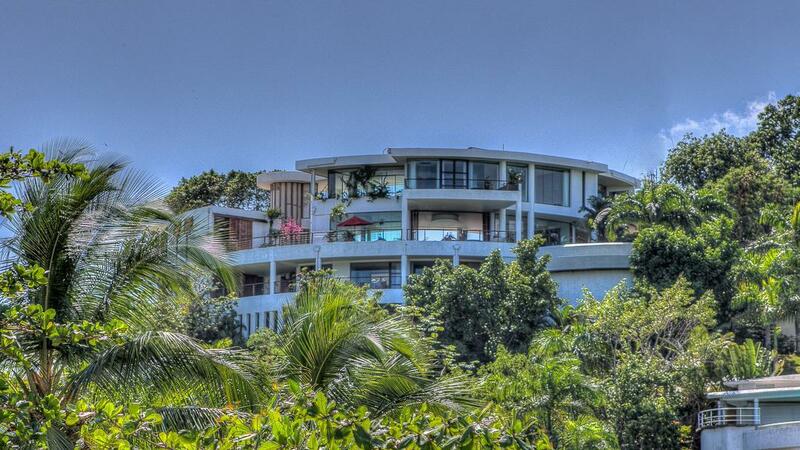 All of our villas will be for your exclusive use, so you can enjoy the highest level of privacy. 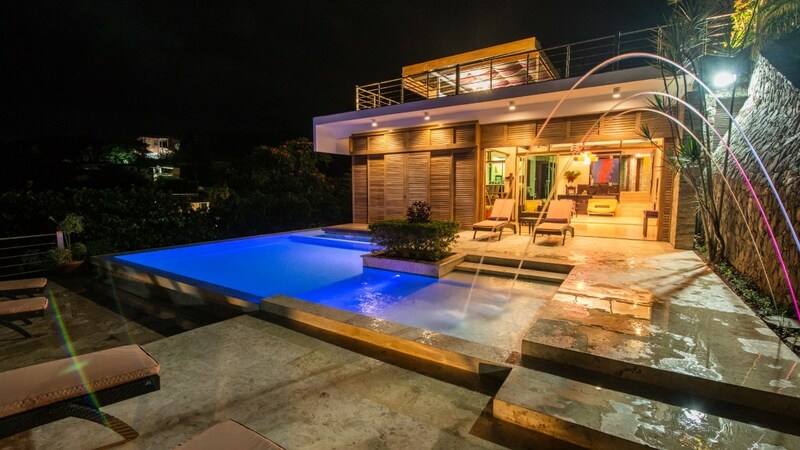 Thanks to the attentive staff in each villa you don’t have to take care of anything, and can just live the dream of a perfect vacation in the Dominican Republic. If you desire, our famous catering service “MI CORAZON”, well-known throughout the island, will pamper you with a sumptuous culinary experience. On this page you will find an overview of our villa portfolio and some hand-selected recommendations. Furthermore you can use our handy search engine to look for specifics. However, we highly recommend that you contact us so that we can assist you with choosing the right accommodation which fits 100% of your needs. 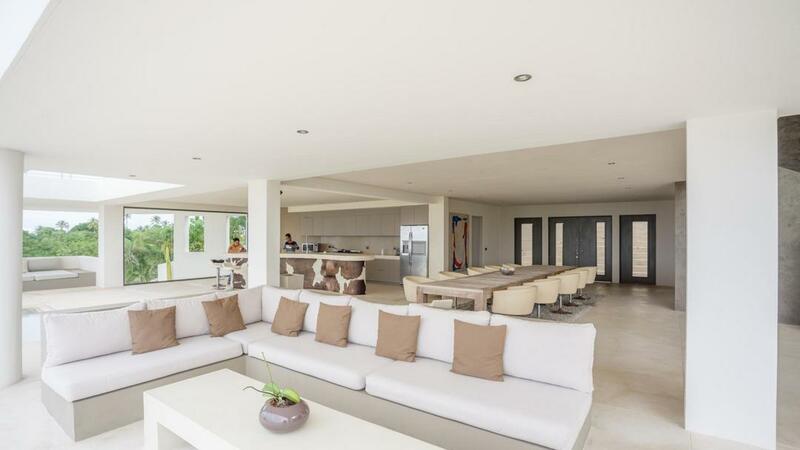 Those are just a few examples of our incredible luxury villas in the Dominican Republic. Choose one of them above, use our villa search below or write us an email with your wishes and we will contact you as soon as possible with some options for your VIP vacation on our beautiful island. Find your villa online!Use our travel request form!